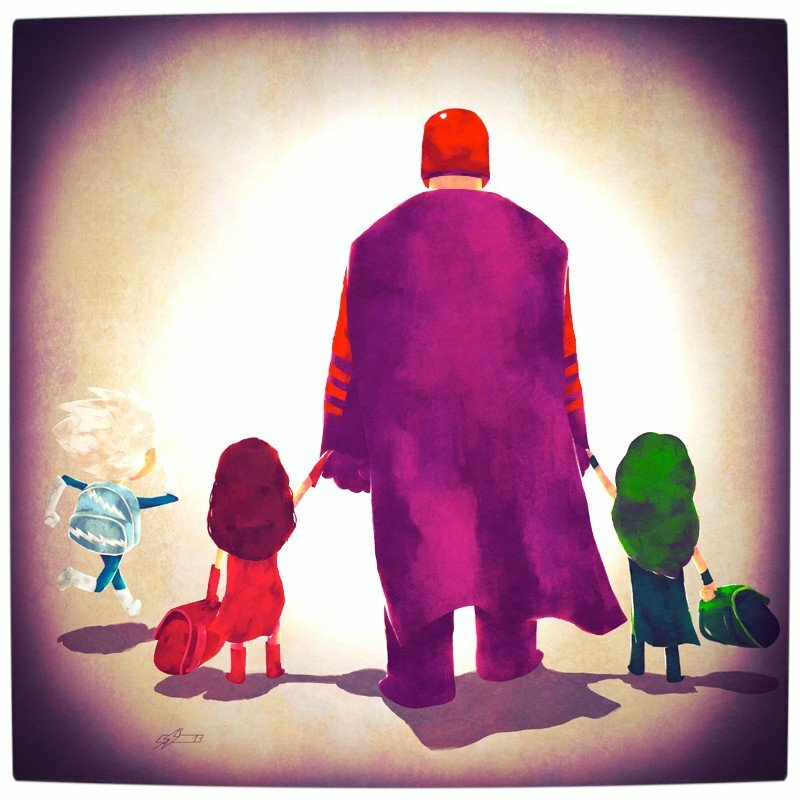 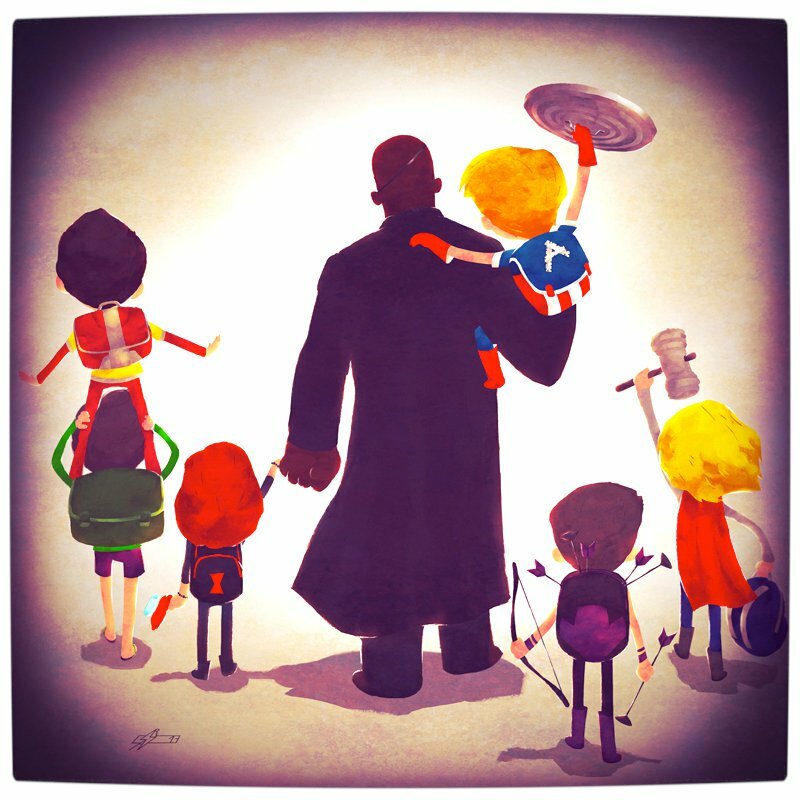 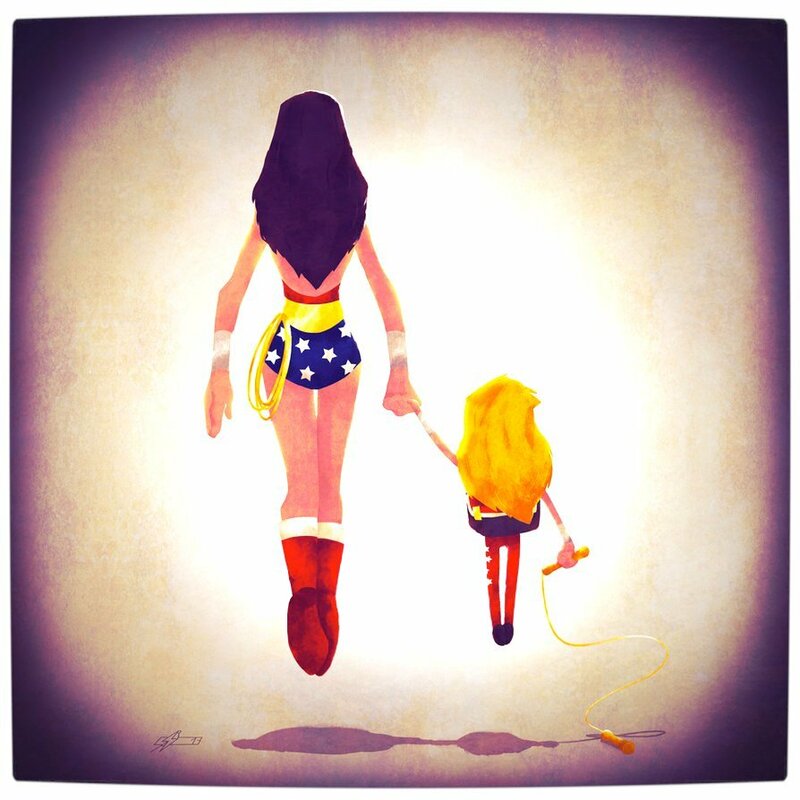 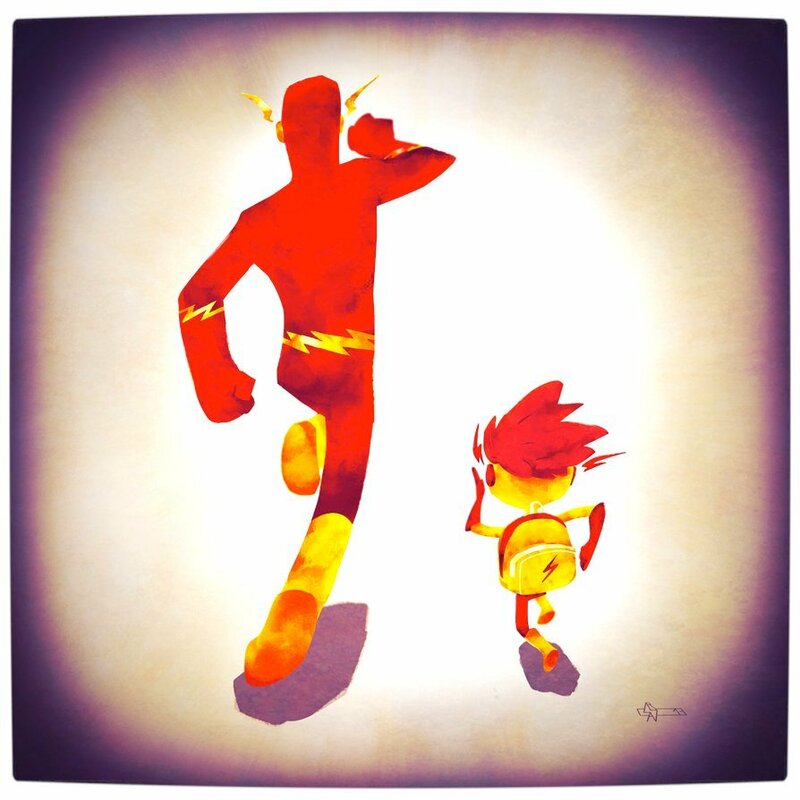 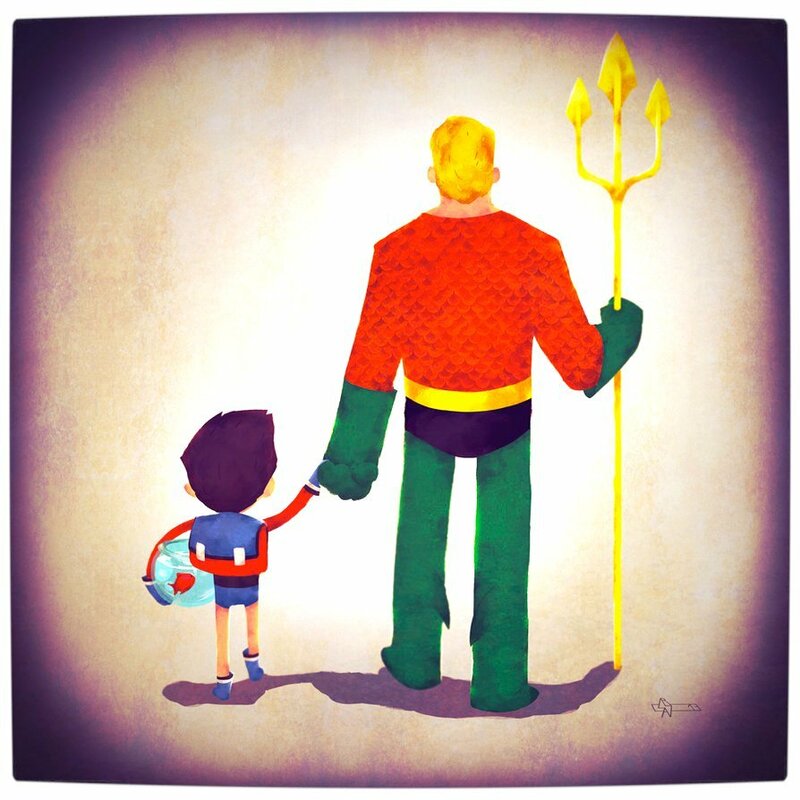 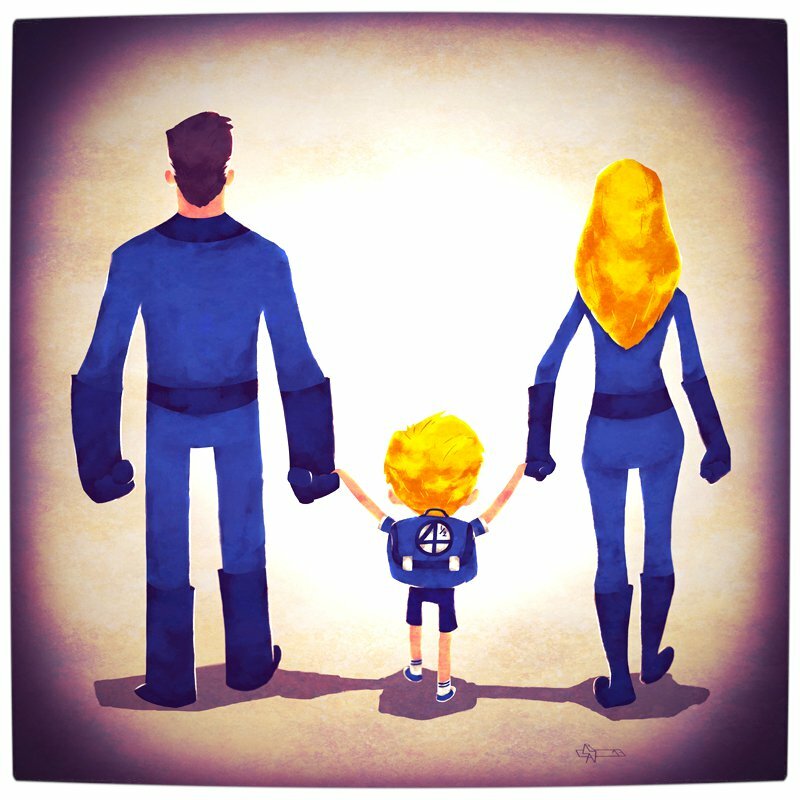 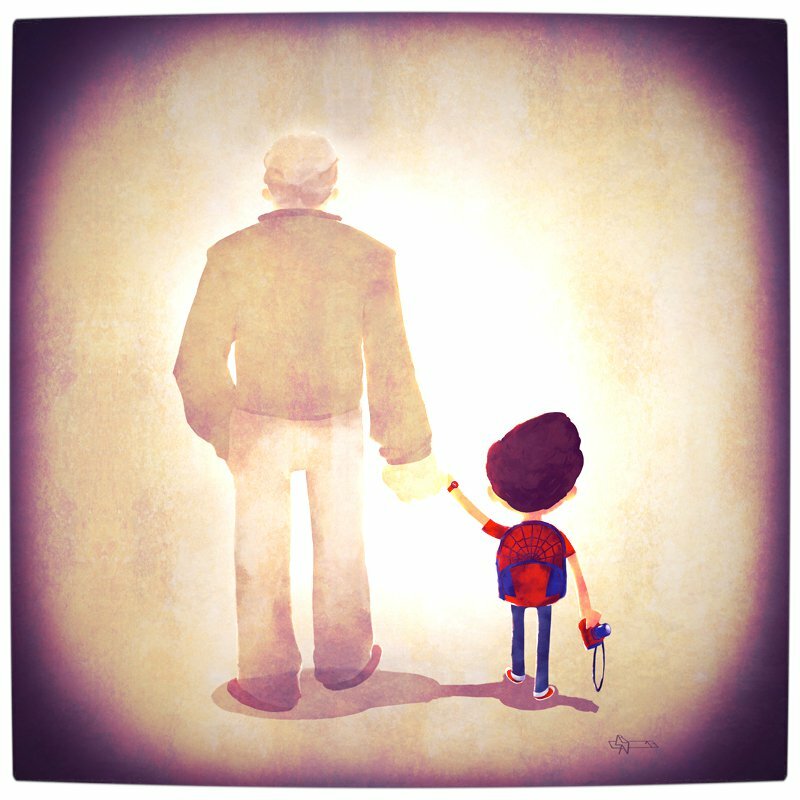 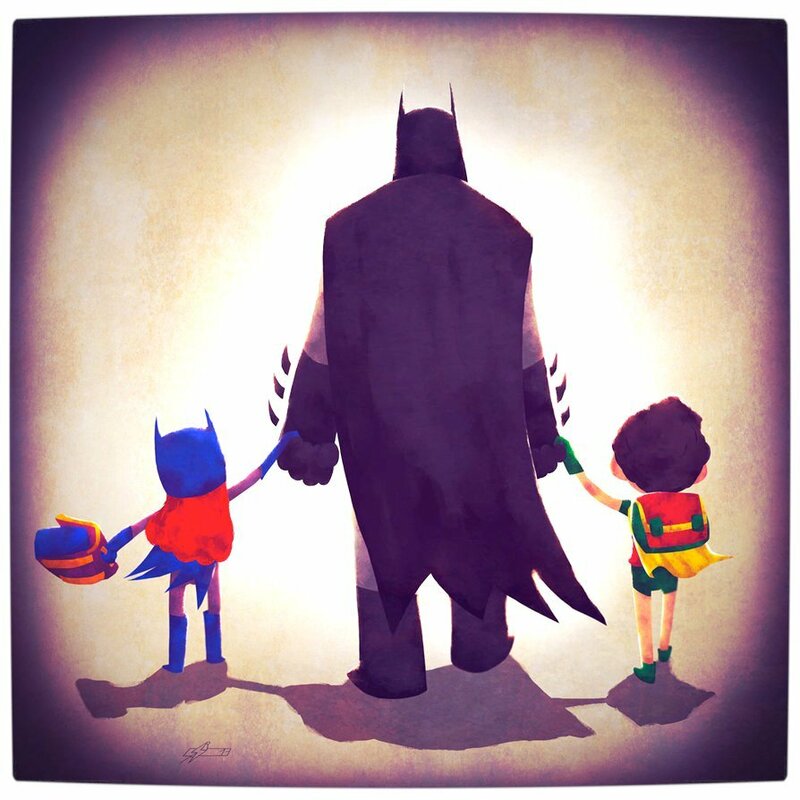 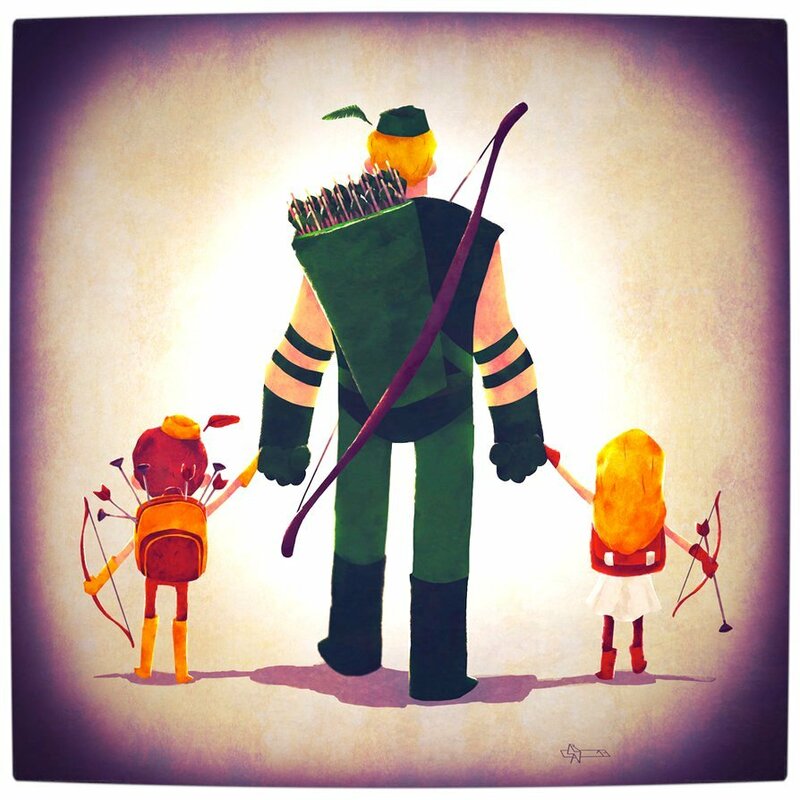 French artist Andry Rajoelina has crafted a beautiful series of poignant and bittersweet artworks that feature illustrations of young superheroes, from both Marvel and DC universes, being walked back to school by their parents (real and figurative). 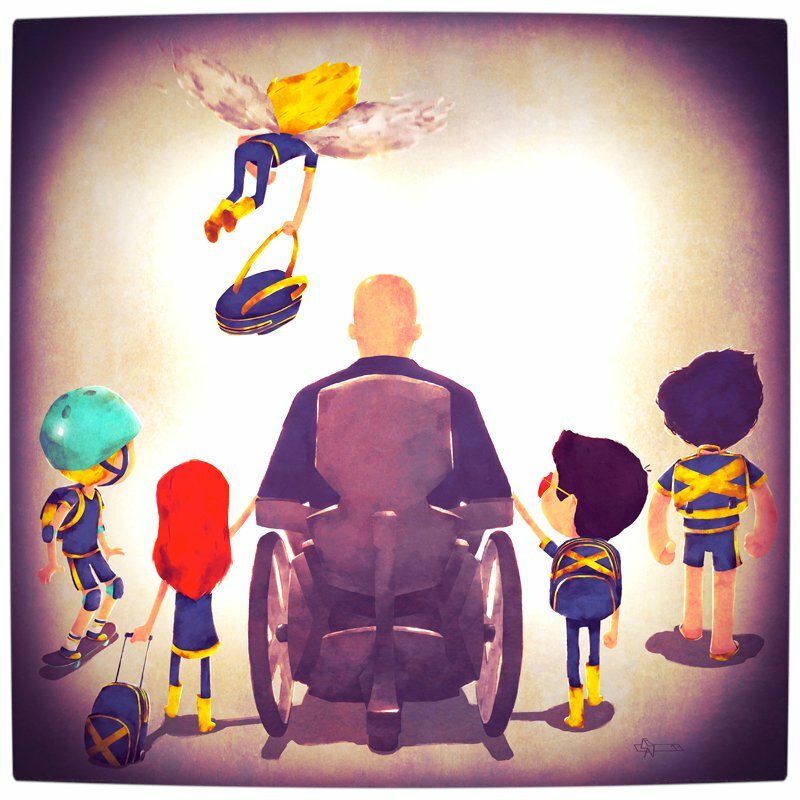 The series has been created with a unique ‘animated’ feel and depicts superheroes, like Professor Xavier and Batman, walking away from the viewer with their children in hand. 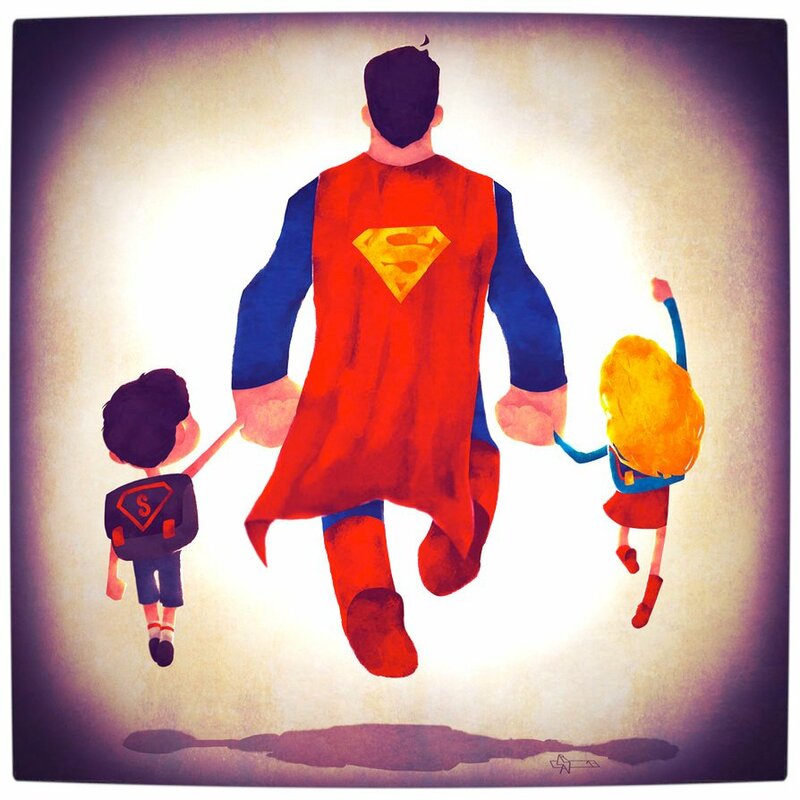 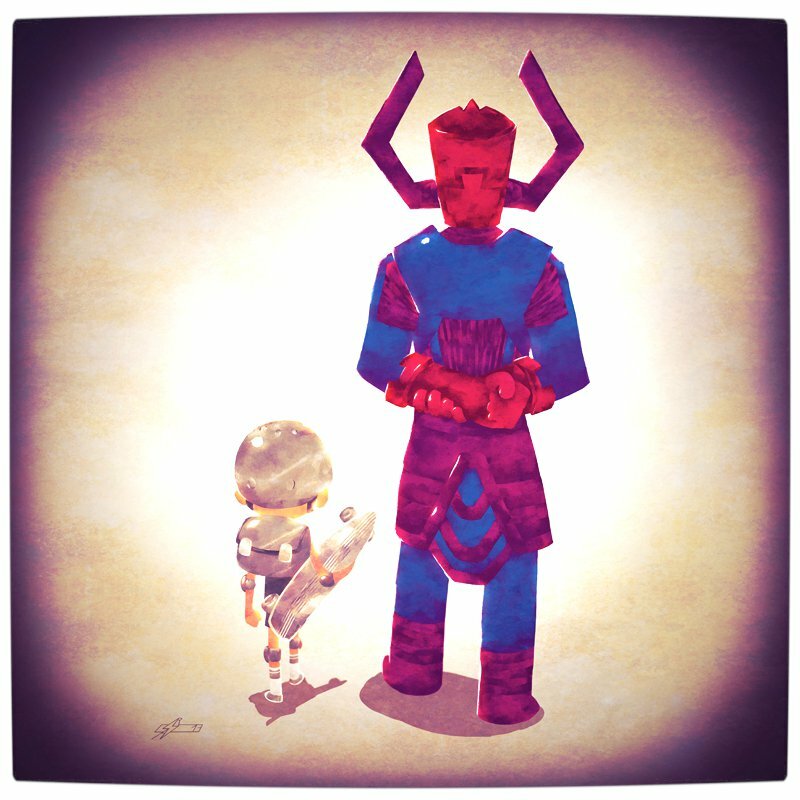 It is interesting to note which heroes still have parental figures and how many single parents seem to exist in each universe. 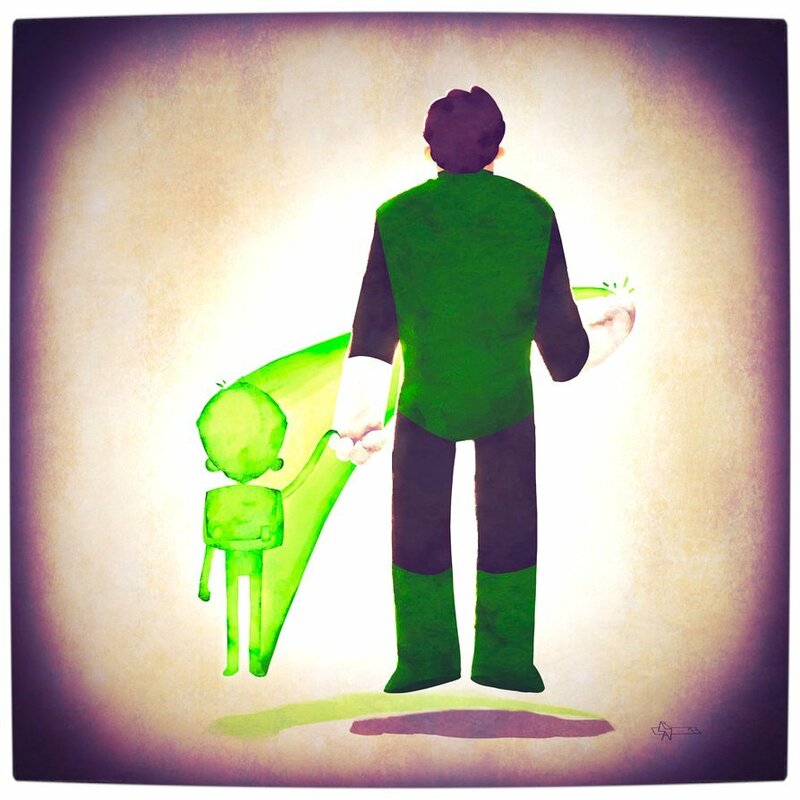 Next articleYou Can’t Use Your Phone on a Plane Because It’s Magic!